Christmas is a bit nerve-wracking, isn’t it? I mean the stakes are high, and you’ve accumulated a few bad experiences along the way to remind you that things don’t always go as planned. Despite our best intentions, Christmas is a high stress season with so much at stake. To raise the tension a little further, this may be your 35th Christmas, but it might only be your daughter’s fifth. I need to remind myself all the time that I’m writing the story of my kids’ childhood every day. And we only get about 18 of these holidays before our kids grow up and leave home. So each one matters. Each Christmas is important. It might be just one more holiday for us grown-ups (special, as it is), but for kids, well, they’re like kids at Christmas. So, how do you make Christmas better this year? Sometimes the best way to figure out what works is to pay attention to what doesn’t work. In the spirit of Christmas, we thought we’d help. Here’s a list of 12 things guaranteed to help make Christmas miserable. 1. Head into Christmas exhausted, exposing your temper and nerves to everyonee. 2. Speak badly about other family members when they’re not in the room. 3. Overspend this Christmas trying to impress your kids with stuff they’ll throw away two years from now anyway. 4. Ignore the family members and neighbors who usually get ignored at this time of year anyway. 5. 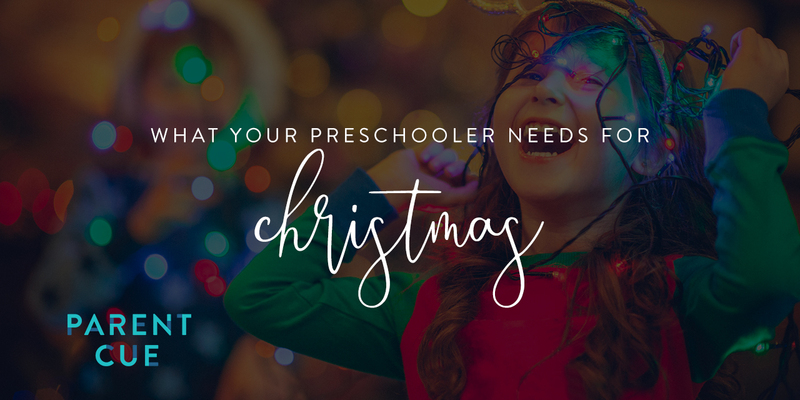 Focus the kids on what they’ll get for Christmas—not on what they could give. 6. Leave everything to the last minute so the tension runs high in the moments you should be making great memories. 7. If you share custody of your kids, be greedy in the time you want with the kids and try to outspend and outdo your ex. 8. Do nothing for the poor. Make it all about you and your wants. 9. Focus on what you don’t have, not on what you do have. 10. Obsess about the way your house looks and how perfect the meal needs to be. 11. Argue a lot over small things. 12. Let the celebration of Jesus end at church. 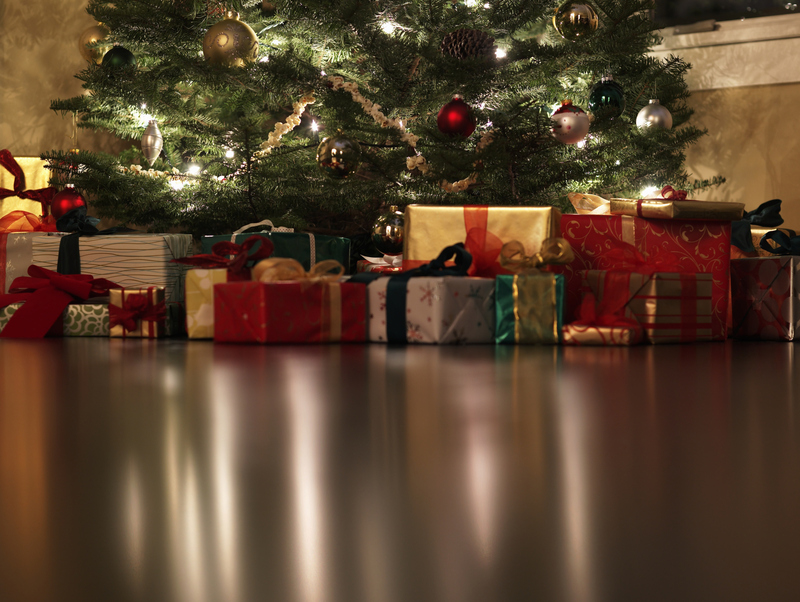 What has helped ruin your Christmases in the past? What do you do that helps you create great memories?